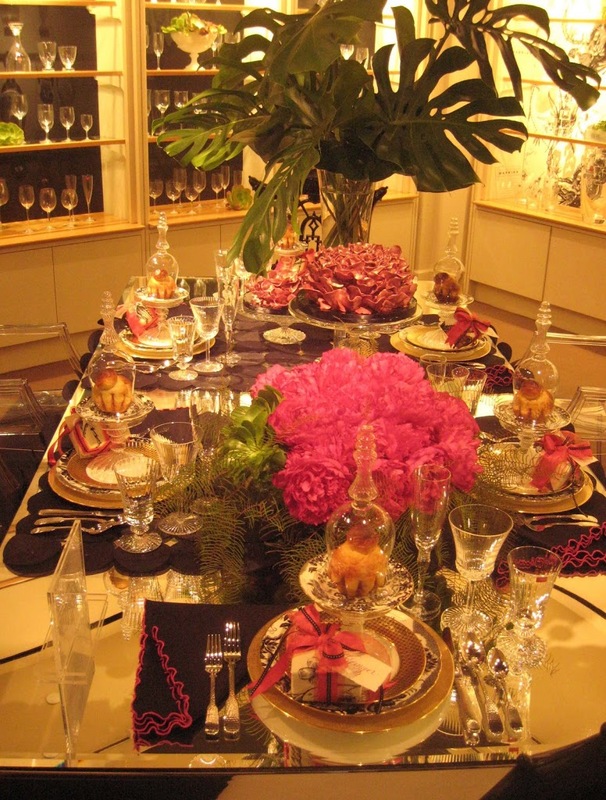 So, for this bridal event I worked with the visual designers at Gumps who were creating fantasy table displays. I made 6 faux cakes ranging from classical styles to an over the top sand castle pagoda. The cupcake stand is filled with mini carrot cupcakes and whipped vanilla cream cheese icing topped with candied walnuts, and mini chocolate cupcakes topped with a mocha ganache. Delicious!